 Djirra®, Djirra’s logo, Young Luv®, Sisters Day Out® are registered trademarks of Aboriginal and Torres Strait Islander Corporation Family Violence Prevention and Legal Service (Victoria). Artwork elements for Djirra’s logo and Djirra’s website background by Wanda Bargo. Djirra acknowledges and respects the traditional custodians on whose lands we are fortunate to live and work, and we pay our respects to all Elders past and present.